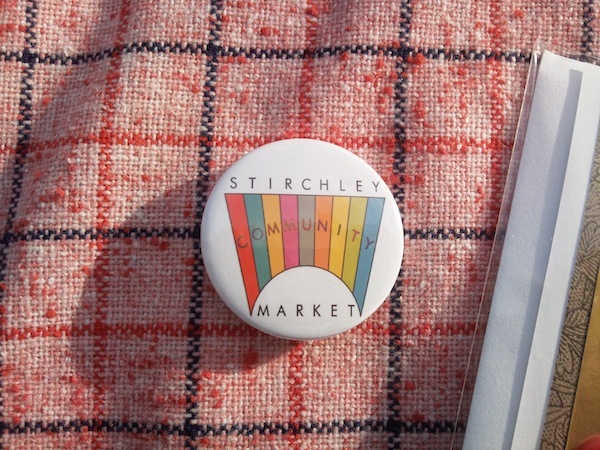 Our second market of 2012 will take place today, Tuesday 3rd April at 4pm-8pm, and due to the weather forecast looking pretty ropey, we’ll should be inside and outside of Stirchley United Working Men’s Club this month. 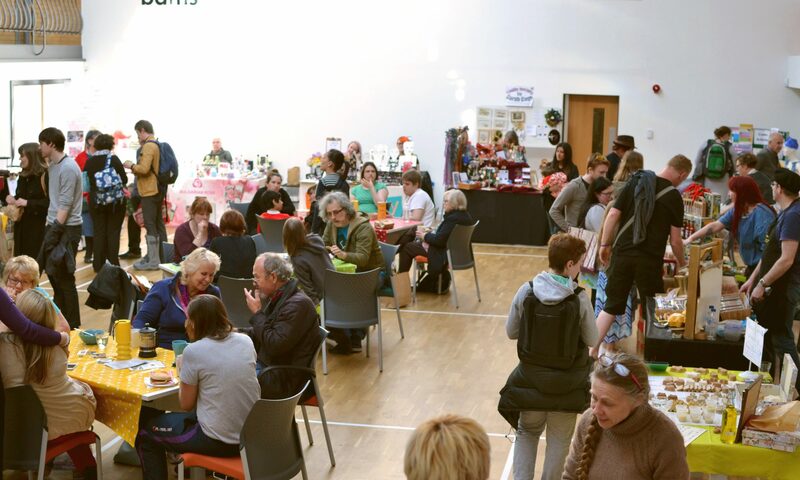 It looks like being one of the biggest markets we’ve ever organised, with over 25 different stalls to choose from, and an Easter Egg Hunt! Hot Curry from Sajida Holmes. & consultation on a local pay-as-you-go electric car and bike hire club from ‘Green Revolutions’. Wish i turned up earlier as i think a lot of stuff had sold out when i arrived at 6:30….. definitely coming earlier next time! !